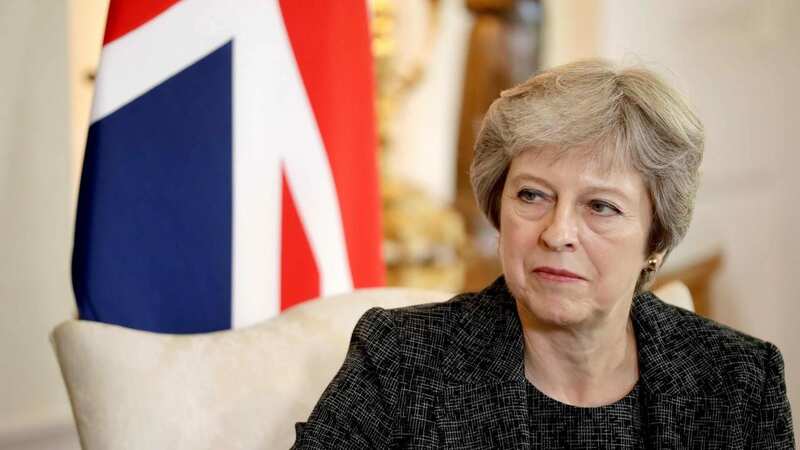 Britain’s parliament on Tuesday voted against Prime Minister Theresa May’s Brexit deal by a massive margin, triggering a no-confidence vote that could bring down her government. May must now decide whether she tries to hold another vote, gets kicked out of office, delays Brexit – or if Brexit even happens at all. As their nation’s fate was being decided, hundreds of noisy supporters and opponents of Brexit, some banging drums and others driving floats with huge dolls mocking top U.K. politicians, rallied outside the ancient parliament building in London. “It could end up being the day that will lead to us leaving with no deal!” said 25-year-old Simon Fisher, who backs a swift and sharp break with the E.U. A much larger rally nearby in support of a second referendum turned Parliament Square into a sea of E.U. flags. But facing a heavy drubbing, May decided to postpone a parliamentary vote in December on the Brexit deal in the hope of winning concessions from Brussels – and that a Christmas break would change lawmakers’ minds. E.U. leaders came back with only non-binding clarifications, and just a handful of new MPs have rallied to May’s side. Hardline Brexiteers and Remainers oppose the agreement for different reasons and many fear it could lock Britain into an unfavorable trading relationship with the E.U. Criticism of the deal is focused on an arrangement to keep open the border with Ireland by aligning Britain with some E.U. trade rules, if and until London and Brussels sign a new economic partnership which could take several years. The government must set out what happens next by Monday, if – as is expected – it survives the no-confidence vote. The main sticking point in Brexit negotiations is how to keep Britain’s land border with the Republic of Ireland open after it leaves the European Union. London believes frontier checks can be avoided through a new trade agreement with Brussels, but accepts the need for a fallback plan to address the issue until that deal is agreed. Here’s “the Irish issue,” explained. Is Britian’s Political System on the Brink of Collapse?